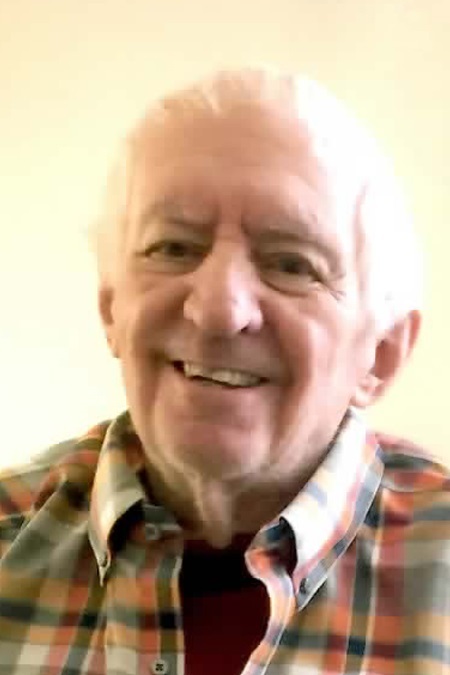 Donald James von Rase, formerly of Madison, passed away unexpectedly and peacefully at the Wisconsin Veteran’s Home at King on March 25th, 2019. The family soon moved out of the city to White Lake Township Michigan, a large recreational area and wildlife preserve, where they enjoyed the lake across their street on Gale Road, and hiked through miles of forested hills right in their backyard. Don’s creativity often found political outlets, such as producing an original 45-rpm vinyl record titled “Ping Pong P.O.E.” (Port of Entry), in celebration of table tennis diplomacy between the USA and China in 1971. He later created and marketed “Nixon Enemy List" certificates for Americans disappointed they did not make the famous list revealed during the Senate Watergate hearings. Donald is survived by his daughters Lori (Craig) Conner of Madison, and Cathy (Gil) Schwarze of Livingston, Montana; as well as his siblings Al (Irene) Vondrasek, and Yolanda Hochleutner, both of Bradenton, Florida. Funeral mass will be held at Our Lady Queen of Peace Catholic Church, 401 S Owen Dr. Madison, Wisconsin on Saturday, March 30th. Visitation is at 10:00 am, service at 10:30 am, and burial at Resurrection Cemetery, 2705 Regent St. Madison, at 11:30 am. Flowers are welcome, or donations may be made to the Sierra Club, 415-977-5500.